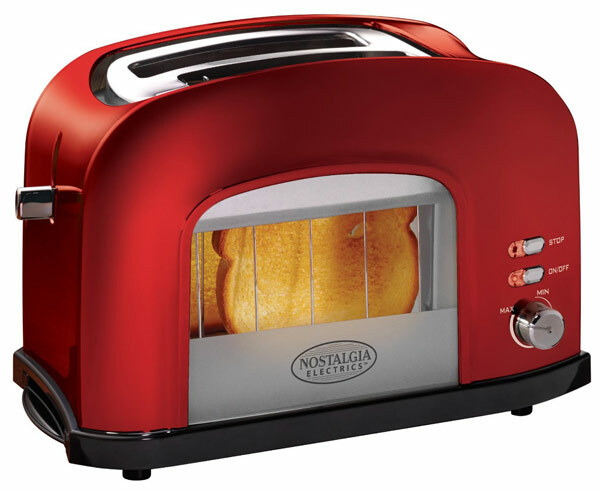 If you have ever wanted to see what goes on inside of your toaster then the Retro Window Toaster is for you. 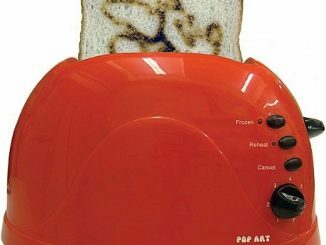 It takes some of the mystery out of making toast and gives you a good show to watch. 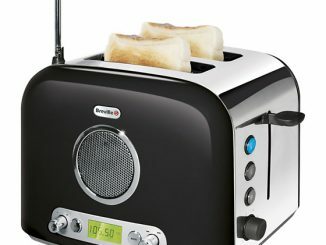 This toaster has a 2-Slice capacity and a nifty window that lets you view your toast while it is cooking. 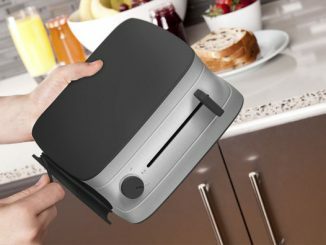 It also has a slide-out removable crumb tray and a cancel button. 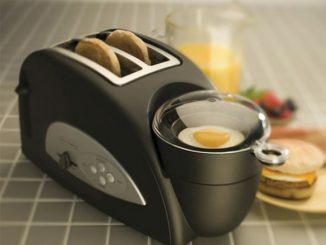 The retro design makes it look good with all of your other kitchen gadgets too. 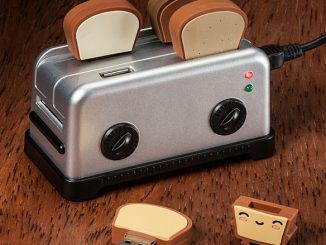 It is only $34 from Amazon.com. 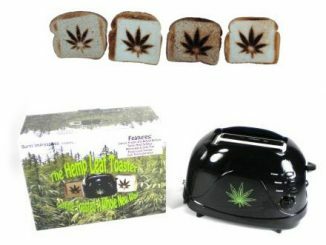 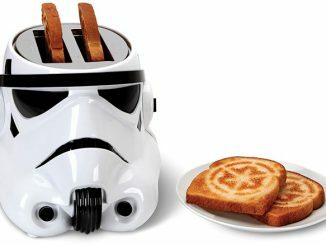 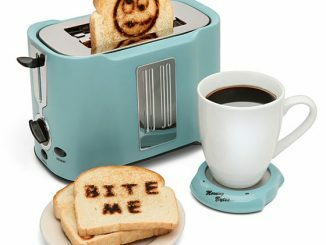 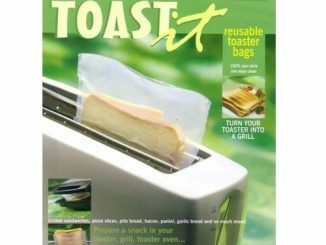 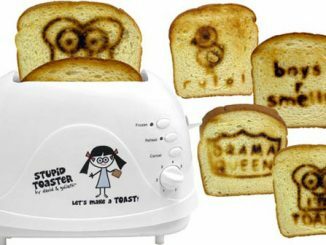 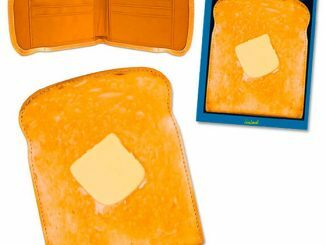 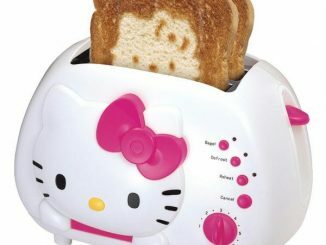 Now you can watch your toast closely.